It was a great week leading up to our departure for Las Vegas and the Consumer Electronic Show. 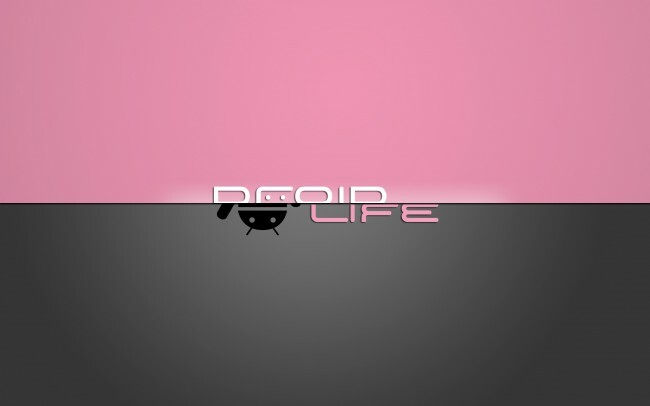 The Galaxy Nexus continues to receive tons of developer love and even the HTC Rezound has some excellent custom ROMs available thanks to HTC’s unlocking of the bootloader. If you feel like you missed anything, we have all of the highlights listed below. We wrote about a wireless tether app for un-rooted users. First actual pics of the white Galaxy Nexus hit the web. LG Spectrum becomes official – Pictures and specs. Google to launch 7″ $199 tablet? Corning to unveil Gorilla Glass 2 at CES. Download a touch-enabled version of ClockworkMod Recovery. 2012 and still no word on Motorola’s bootloaders. Android’s new Holo Theme should help manufacturers update phones faster. How to: change your Galaxy Nexus soft keys to customized colors or versions. Newest Swype Beta released in a variety of colors. Asus Transformer Prime has been rooted. HTC Rezound receives its first batch of custom ROMs. See you next week in VEGAS, baby!